Ozone WF 48 – The blend of best architecture and unbeatable location weaves magic here! The coming together of Ozone Group and Elegant Properties obviously means something opulent. 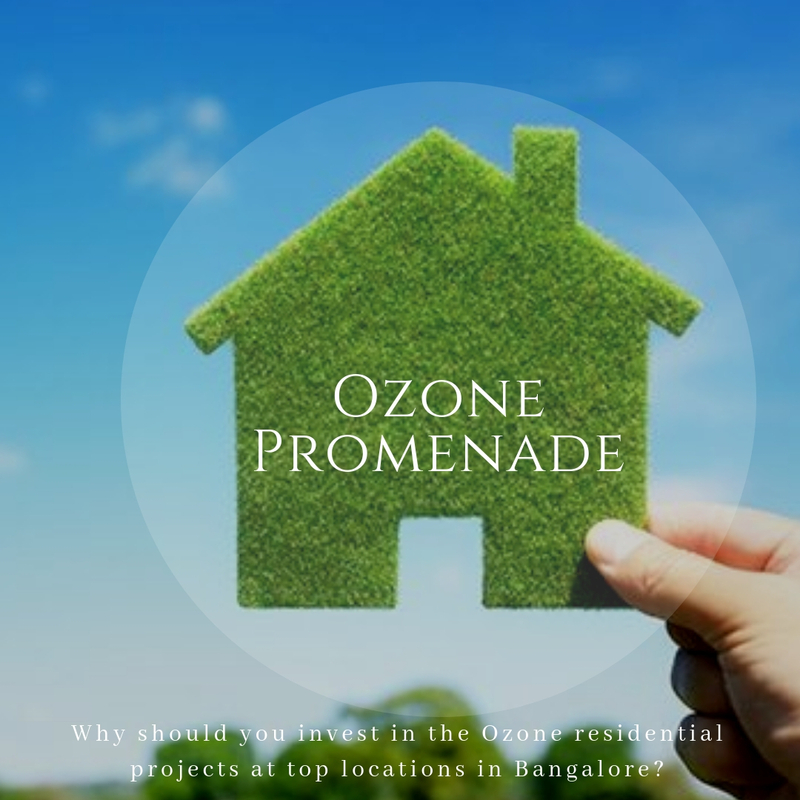 Ozone WF 48 is the result of the synergy and is a wonderful concept of high-style living along with the ease of commute in the plushest location in Bangalore. 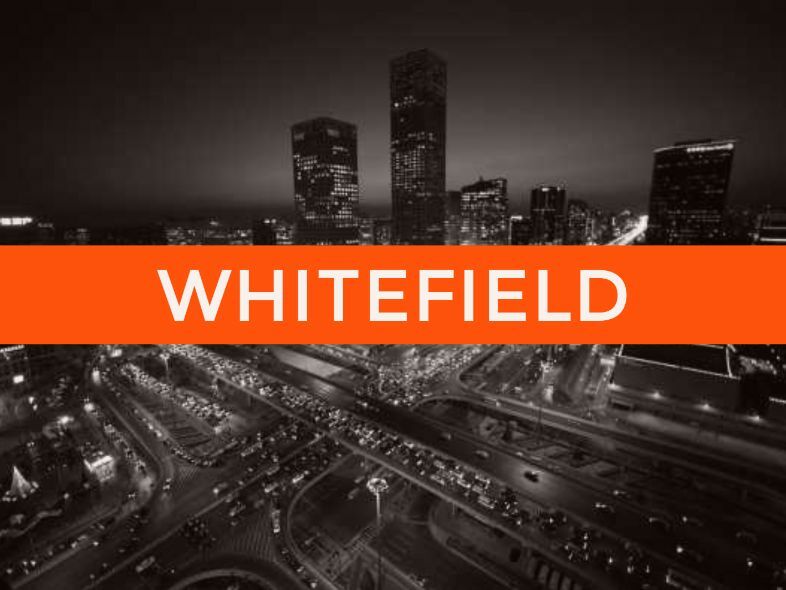 The residential enclave is located off the main Mahadeva Road in Whitefield. Thus, it is close to hospitals, schools, workplaces, IT corporate offices, transport hubs, restaurants, banks, markets, social utilities, and entertainment centres. A railway station, proposed metro station is nearby. Ozone WF 48 Bangalore consists of deluxe homes in 2, 2.5 and 3 BHK apartments. These homes are powered by great layouts and the smart usage of precious space. Finished by an impeccable and sleek quality of fixtures and fittings, they are trendy personal abodes. It offers a lifestyle statement and is spread across 5.6 acres of land that comprises allocated area of the apartments ranges from 1345 sq. ft. to 2400 sq. ft. These homes are powered by well-planned layouts and the smart use of space. Finished by smart and chic fittings, these are trendy personal abodes designed to meet all the requirements of the residents. The campus consists of all the features that make up a holistic lifestyle for each and every member of the family, regardless of the age group. There are lots of things to keep one busy, happy and healthy within the campus. A sprawling clubhouse measure 25,00 sq. ft. of pure grandeur. There are activity rooms, a swimming pool, gym, library, multipurpose hall, billiards and pool tables, cricket pitch, tennis court, jogging tracks and many more features here. Kids can enjoy outdoors in their own play area. There are lush green parks and pleasant blooming flower beds adorning the campus, making it look appealing and tranquil. The Ozone WF 48 Price starts at Rs. 85.85 lakhs only. The city of Bangalore has been known to host the best of global nature realty projects in the past few years. The said property is also a stepping stone in making this one of the most coveted cities of India. It’s a wise investment with great potential for high returns. At present, a new scheme is available with this project; you are required to pay just 25% of the total amount each year for a period of 4 years. Investing in this beautiful and ultra-luxurious project is a wise decision which has great potential for high returns. This residential development is developed in a colossal land area with a maximum percentage of the land area reserved as the open space and surrounded by green landscapes. Each unit has large windows and wide balconies that will allow you to enjoy the picturesque view sitting in the lap of nature. What are the location benefits of this development? Ozone WF 48 Whitefield location offers several advantages to its residents. 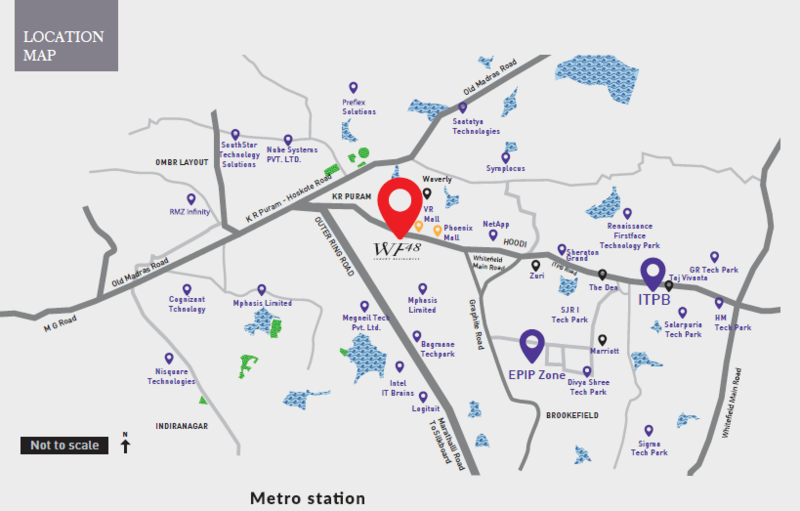 Located in Whitefield, near the Phoenix Mall, this residential development is easily accessible from any part of the city. It is in close proximity to schools, colleges, shopping complexes, IT corporate offices, banks, restaurants and entertainment centres, thus making your living experience more comfortable.